Celebrate Arbor Day with a field trip to Thompson Wildlife Management Area. Experience a spectacular wildflower display featuring a sea of trilliums. Meet at Blandy library to carpool. Only a few spaces remain, reserve your spot today! 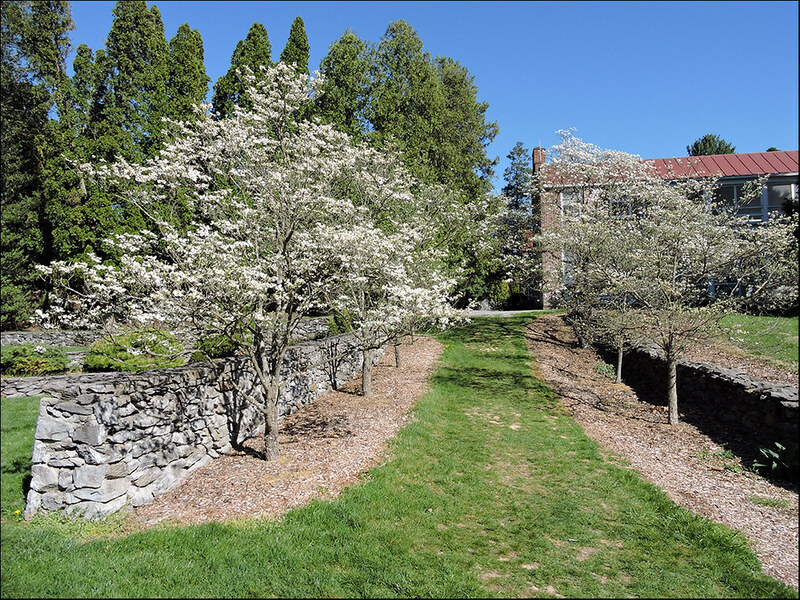 Trees along Dogwood Lane are near peak bloom in this photo taken Wednesday, April 20, just west of the Quarters.